Journal Student Living partnered with MOO Marketing and Graphic Design Agency to assist with graphic design and creative with a quintessentially Melbourne flavour. The initial project commenced with a conference brochure design making use of illustrations, rendered images, graphics and a style guide. Building floor and room plans were reconstructed and blended with graphics and text to produce a seamless, easy to read and stylish brochure. The feedback was that the design and brochure was very well received by the conference crowd. 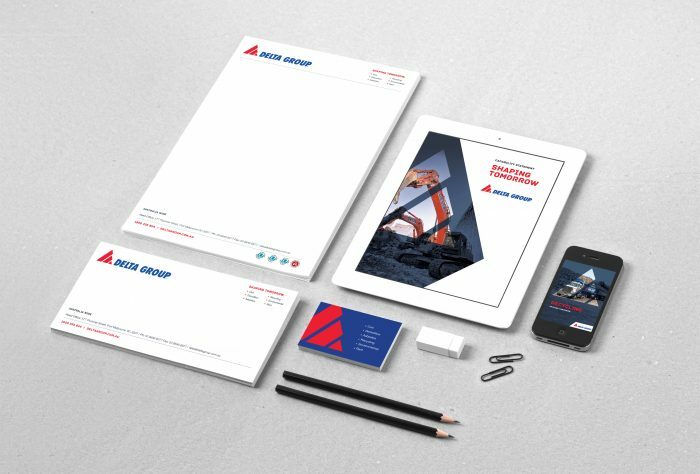 Further graphic design and print production work was undertaken to produce a presentation folder, floor plans and A4 fact sheet templates. These templates can be edited directly by Journal. The end result is a comprehensive suite of integrated marketing materials that reinforces Journal’s brand values and market positioning. Journal is not just another student living provider. They provide a genuine Melbourne experience as well as providing well designed, modern and functional accommodation – a real point of difference! In keeping with this Melbourne style, MOO was asked to design an eight metre wide Melbourne city wall map for installation in Journal’s flagship accommodation. The map was designed to give local and international students an intimate understanding of all that Melbourne has to offer. In particular to highlight the convenient location and local points of interest. The end result is fantastic. Exactly what you’d expect when MOO’s professional marketing team engages seamlessly with our graphic design team. If you’re looking for branding, graphic design services, digital marketing services or any marketing agency services please contact us. We’d love to hear from you.